AKIPRESS.COM - Paris and Los Angeles are set to stage the 2024 and 2028 Olympic Games - provided they can agree which should go first, as both want to host in 2024, BBC reported. The International Olympic Committee has voted in favour of naming hosts for successive Games on 13 September with just Paris and Los Angeles bidding. The IOC - which oversees the Olympic movement - wants the cities to reach an agreement on who hosts in 2028 by then. If there is no agreement, a vote to select just the 2024 host will be held. Budapest, Hamburg and Rome withdrew from the race for the 2024 event. IOC president Thomas Bach told reporters after the meeting he hoped the agreement would be reached next month. 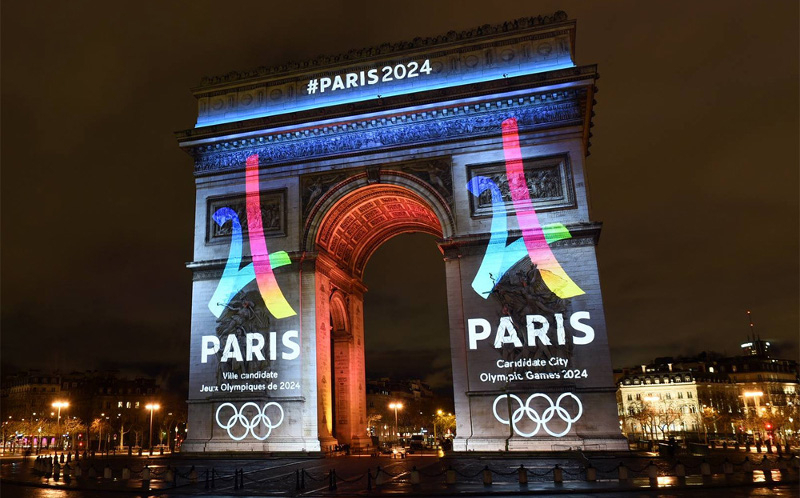 And LA organisers said they were "thrilled" with the decision, adding: "We look forward to working with the IOC and Paris in the weeks ahead to turn this golden opportunity into a golden future together."